Getting into a new Hyundai can be tough. 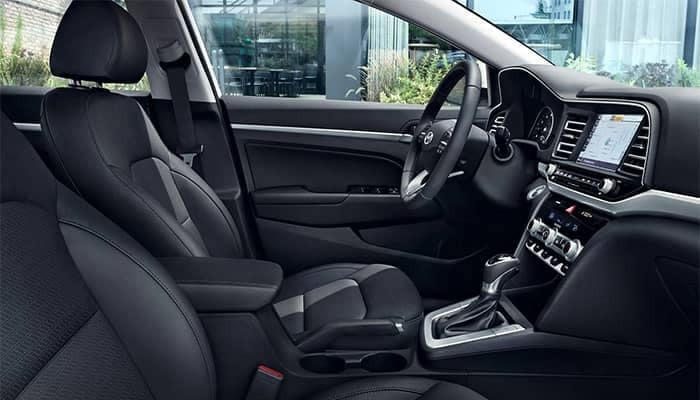 There are so many great choices, but with the 2019 Hyundai Elantra and the all of the features that have given this model glowing reviews, the choice is easy. Read the reviews and learn more about this model with us at Riverside Hyundai. When it comes to getting a new vehicle, you’ll want to know what people are saying about. Good and bad. You can trust these reviewers when it comes to the 2019 Elantra. See what they have to boast about when it comes to this Hyundai model. Once you’ve decided on the Elantra trim level that’s right for you, make your way to Riverside Hyundai near Cartersville. Whether you’re looking to learn more about which Elantra has a sunroof, how the Elantra compares to the Sonata, or you want to take one for a test drive, contact us at Riverside Hyundai.